Hotels in Cuba provide a variety of accommodations. You can source anything from a seriously Awesome 5-star hotel to a local Casa. 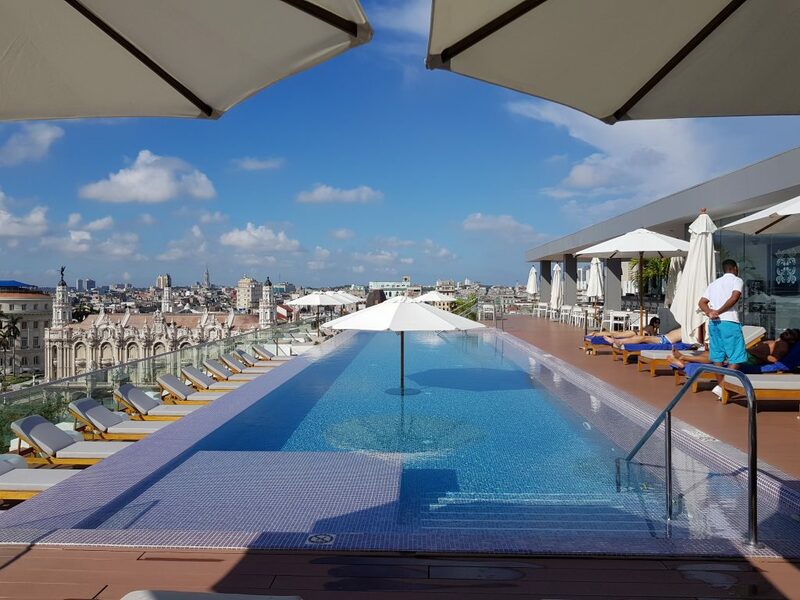 Your budget, location and personal taste will determine what you settle for, but I thought I would give you some recommendations of Awesome places to stay in Havana.